What is the ITA Scholarship? How did the ITA program start? What makes the selection process so powerful? All funding for the ITA scholarship program comes from private donations. 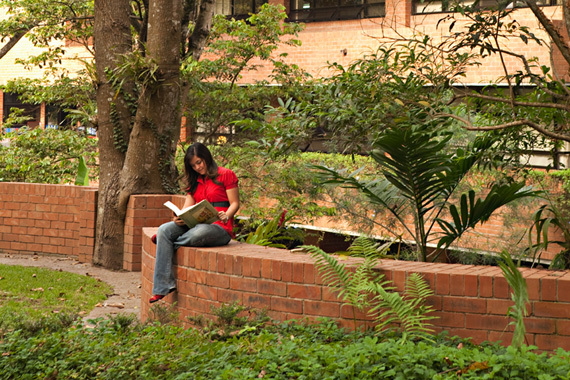 The cost of one ITA scholarship is US$18,000 per year.